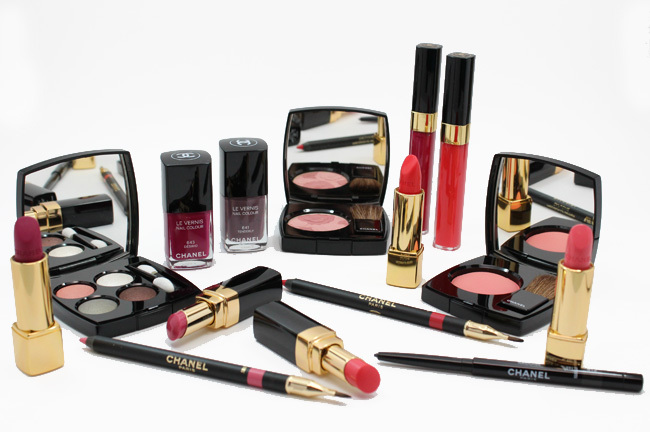 Spring 2015: CHANEL Collection Réverie Parisienne. With the early nights and frigid temperatures of winter, I can only dream about the next season, but with spring collections starting to deliver, I can’t help but get excited for what will bloom. First up is Collection Réverie Parisienne from CHANEL and it is a beauty. Inspired by Paris’ springtime gardens, a fresh makeup collection has been born and you are going to be just as obsessed as I am. The entire collection is like a breath of fresh of air and has me longing for long walks through the park and smelling the flowers. The colors are so fresh and bright; the pinks and corals are divine. The two vibrant palettes take center stage. One is a wistful pink and the other a dreamy coral. 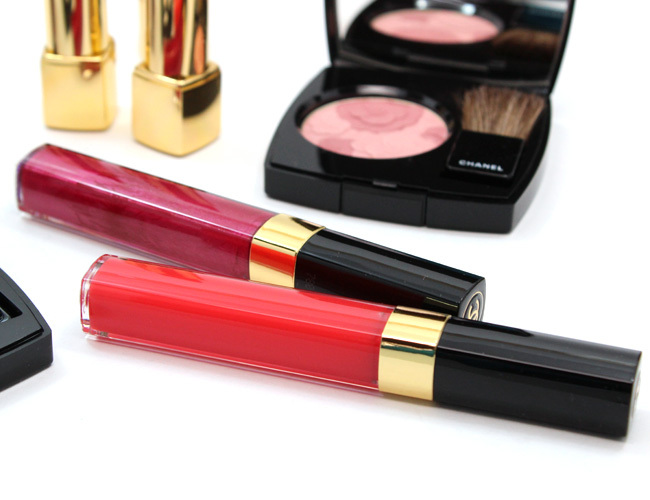 Both allow you to create looks delicate or intense - it’s up to you. My favorite is Tissé Fantaisie quad with the pink coral, white satin, intense brown and the prettiest soft green satin shades. 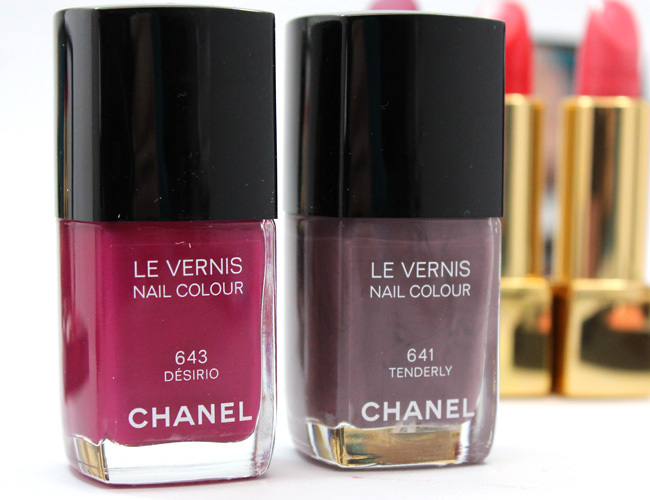 I think the star of the collection is the Le Jardin de CHANEL Blush. Embossed with blossoming camellias (the favorite flowers of Gabrielle Chanel) in varying shades of satiny pink, this blush awakens cheekbones with the look of spring. It really gorgeous -- almost too pretty to use, but I did and so glad I did because the colors are perfect and blend so well together making it the perfect blush shade as they swirl together. The CHANEL Collection Réverie Parisienne is available now at specialty department stores such as Macy's and Nordstrom as well as online at chanel.com.